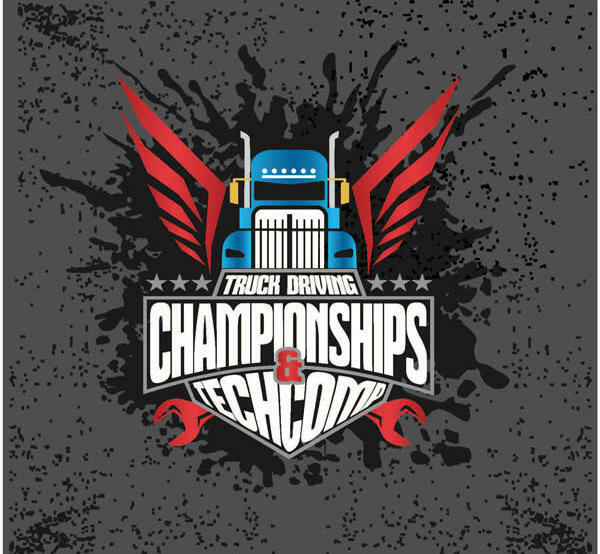 Each year, the Ohio Trucking Association brings together a group of talented drivers to compete for the highest honors in the state, as well as an opportunity to compete on the national stage at the ATA National Truck Driving Championships. Participants in the TDC take a written test, perform a pre-trip inspection, and navigate a driving course designed to push their skills to the limit. On Saturday evening, the 9 TDC champions are celebrated at a banquet. The TDC course competition is open to spectators.